The site offers a wide variety of lesson plans created by educators and experts from all around the world. Browse through the collections there or upload yours to share with others. You can connect with other teachers and classrooms from all around the globe and play Mystery Skype, take a virtual field trip and join discussions. 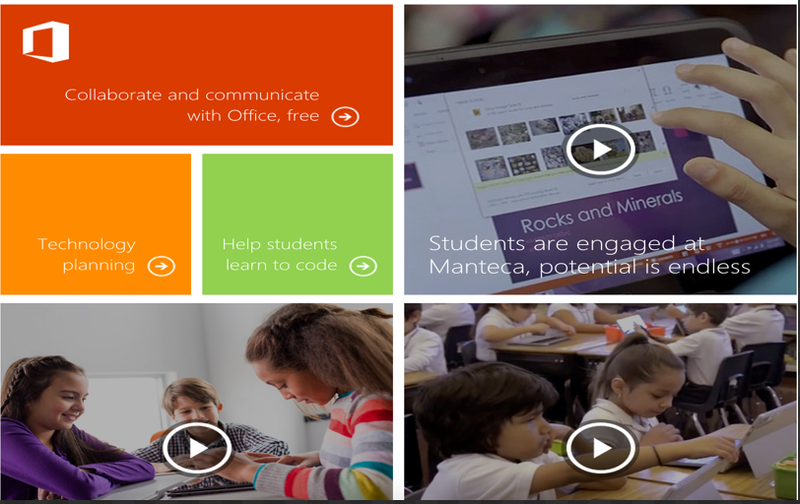 Microsoft Educator Community offers you many ways to share your unique point of view. You can become a guest speaker, host virtual field trips, create lessons, become a trainer, start and join discussions and even become a Microsoft Innovative Educator. You need to sign up to start using Microsoft Educator Community. Membership is completely free.